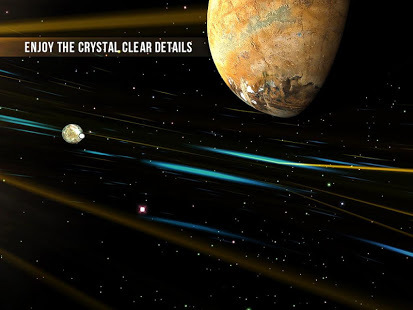 Make Discovery of stars and vast galactic vr space. 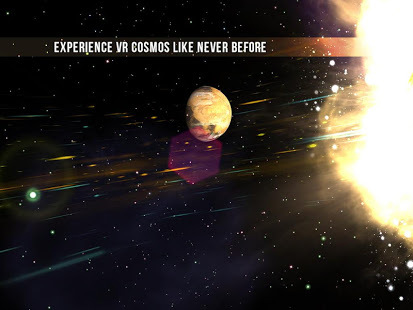 Set out on the Immersive virtual adventure to discovery of depths of galaxy and have a blissful fulldive vr experience of floating in the space with our VR app. One of the best adventure apps among vr games without controller. 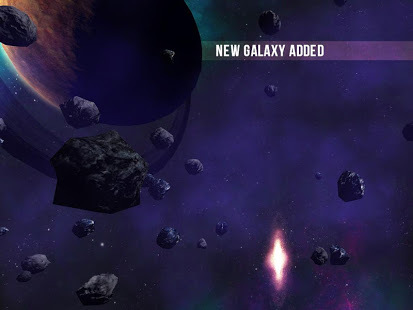 With our update which is coming soon, VR Space will become one of the best adventure shooter games in VR cardboard "Space Games" category on the store and among other vr games our app will take it's high position if you support us by sending your feedback to our email, instead of writing them in reviews. Thank you for your sincere support! Enjoy our Free VR Space experience and fall in love with vr technology and vr headset devices. 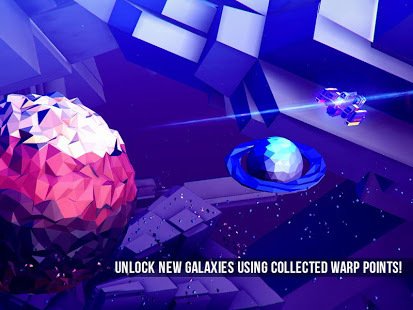 Vr Space does not require a controller and it is one of the best apps among vr games without controller.